Students experience a home stay in a Karen village deep in the mountains of Northern Thailand. This ethnic minority group live self-sufficiently without power or running water. Here, students can discover life away from the global consumerist society, carry out fieldwork and consider different ways of life. What’s more, students also visit several NGOs and a UN organization. There they can learn about how such groups are helping with various social issues, including child labor, fair trade, poverty and education. 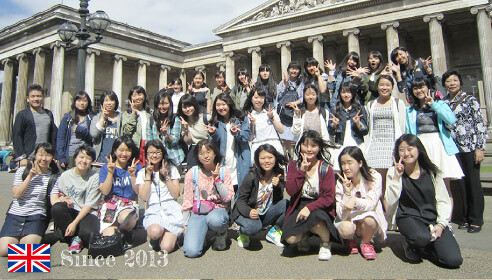 Our 3rd year SGC students travel to London to compile a report in English based on their Thai fieldwork. The students attend SOAS for one month. SOAS is a world-renowned center for the study of Asia and Africa. While there, the school’s professors advise them on how to write academic reports in English and provide specialized lectures. 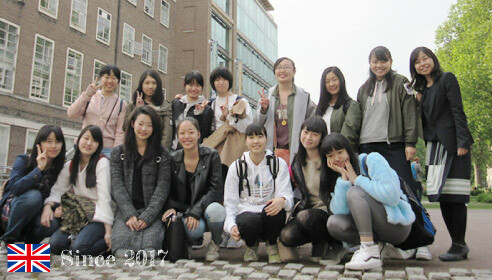 To prepare for their time at SOAS, students spend two weeks at Saint Giles, a well-respected English language school in central London. 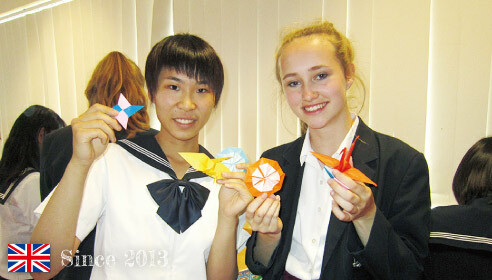 This is a great opportunity for them to interact with students from all over the world. New Zealand is blessed with abundant nature and a mild climate. 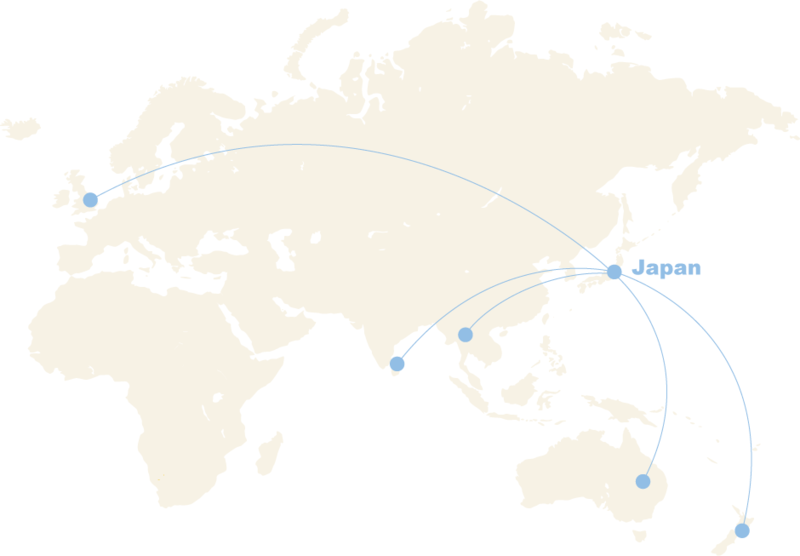 Here, our students can spend a year studying abroad at a selection of excellent schools. Through attending a local school and living with a host family, our students are able to dramatically improve their English skills. 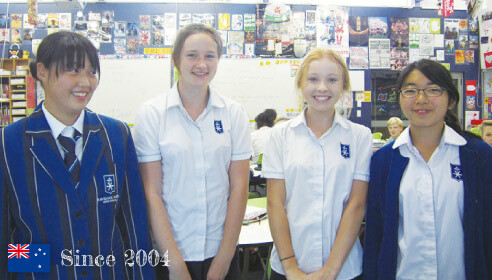 While in New Zealand, students can also participate in club activities at their schools and volunteer work. They also carry out an independent research project on a theme of their choice. 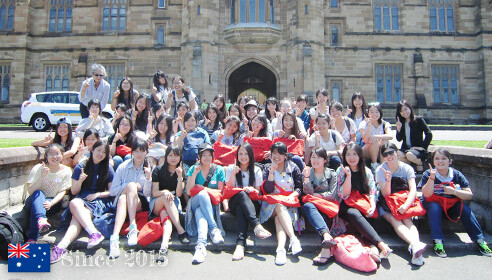 After their year in New Zealand, the students spend two weeks studying at the University of Sydney. Students attend lectures on a variety of academic topics, including indigenous peoples, leadership, and inter-cultural communication. England (London and the Cotswolds)During the summer of their second year of high school, our students go on a school trip to England. They learn about England’s rich cultural history and have the chance to enjoy its art and architecture. They stay with local families and experience British daily life. This is a great chance for them to speak English with native speakers and improve their English skills. The whole experience helps them to appreciate the importance of studying the English language. England (Brighton)After the school trip to England, students can choose to stay in Brighton to complete a 28 day study abroad program. Students stay with a host family for four weeks. 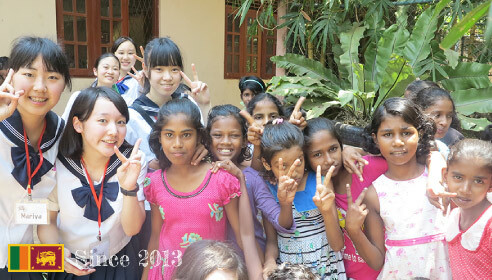 What’s more, they are always the only Japanese student in the home. During the day they commute to an English language school and take classes to improve their communication skills. This experience helps to broaden their horizons and open up new options for the future. The Sri Lankan Civil War ended in 2009. Now, its people live in peace, respecting each other’s languages, culture and religion. This program is an important experience for students hoping to gain a better understanding of our school’s research theme.